Ahhh...it's already July 23rd, and I'm just starting to feel like I'm getting somewhat on top of things. Summer always seems to appear with a blank slate and somehow fill faster than I can pick up a pen to start writing on my calendar. So far this summer I've been out of town for 3 weeks, in class for 1, and home for 3, and of course those 3 measly weeks were crazy full and busy with running here, there, and everywhere. With the end of July looming I'm definitely feeling some urgency to manage my time well, even though there is no feasible way I'll be able to finish cleaning out our house (and selling everything we no longer use), complete 3 bins of sewing projects, organize 4 months of photos, learn how to use Photoshop, start creating photo books, and create and plan the pile of school work I brought home to tackle this summer, all while spending tons of quality time with my boys and the many friends I want to see. Yikes! Does anyone else have the same problem?! So here is one of the few things I've actually managed to check off my project list...my planner!!! For the last few years I've tried a few options for trying to efficiently and accurately manage our family's crazy schedule. I tried Erin Condren twice, but as beautiful as her life planners are, they simply were not functional for me. Why? The vertical arrangement of the day-by-day section drove me crazy, and I need my planner to house all those random things that I need inconsistently and all the time. Oh, and they are HUGE. I also tried syncing various calendar apps on my phone with my hubby but found that won't work if neither of you are diligent about adding events (or you never remember to check it or look at it regularly). Lastly, I wanted the option to be able to add whatever I needed and eliminate past calendars or lists...so total customization. Here is what I settled on, and I am SO in love with it. 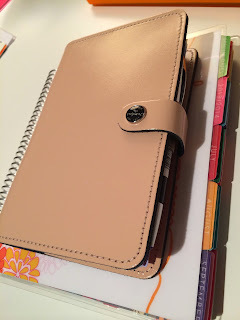 After several weeks of debating (with myself), blog hopping, and searching for the perfect option, I decided to spring for a Filofax (click here for the link). What is a Filofax, you might be wondering? 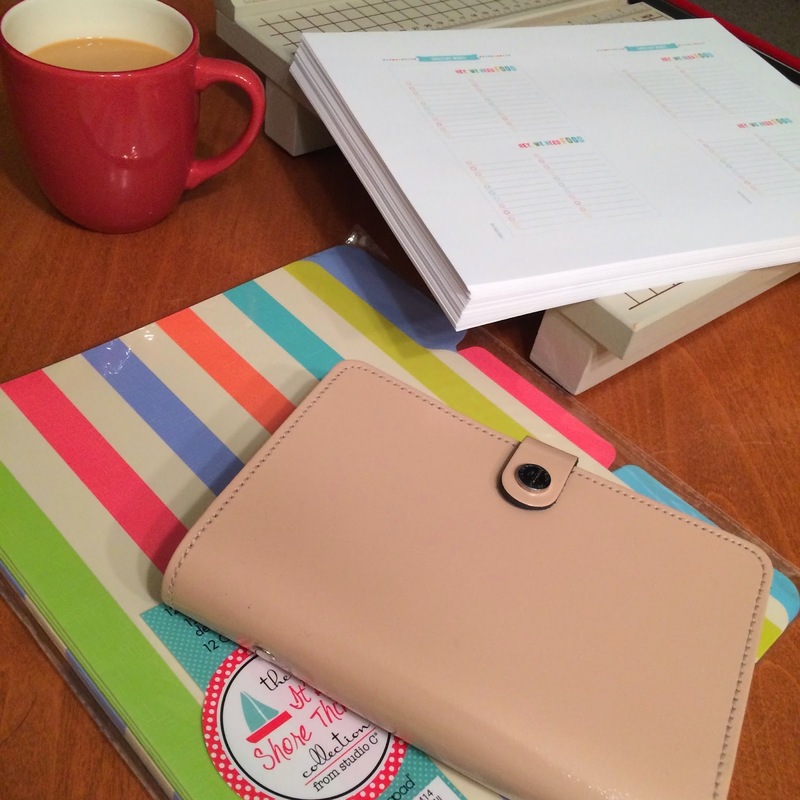 Well, it's a super nice little leather binder that you can fill however you want. 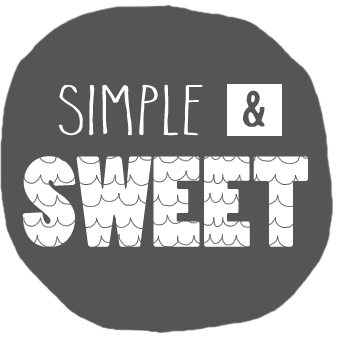 Sweet!!! Admittedly, I let it sit empty for a few weeks while I convinced myself that I didn't need to design my own pages (deep breath), but once I decided to just purchase Miss Tiina's printable calendar. 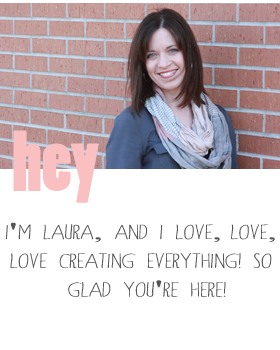 Click here for her planner website, and here for her Etsy shop. Was that worth the $10ish investment? Oh wow, absolutely!!! And when I pulled up her Etsy shop I just discovered it's 50% off right now if you'd like to grab it!!! So after a date with our printer and another with my paper cutter, the last decision was how to organize and insert all the pages. I didn't use the included Table of Contents and decided to create a system that fit me better, so I cut down some super cute file folders from Target and lumped everything into 8 sections: To Do Lists (weekly notes go here too, along with most other random lists of things I keep track of), Calendars, Meals (includes meal planning, grocery lists, and a few recipe cards), Money (budget tracking, bills, and receipts), Celebrating (birthday and anniversary lists along with a record of all the gifts I already have stashed), Mary Kay, Contacts (including sleeves for business cards), and Notes.